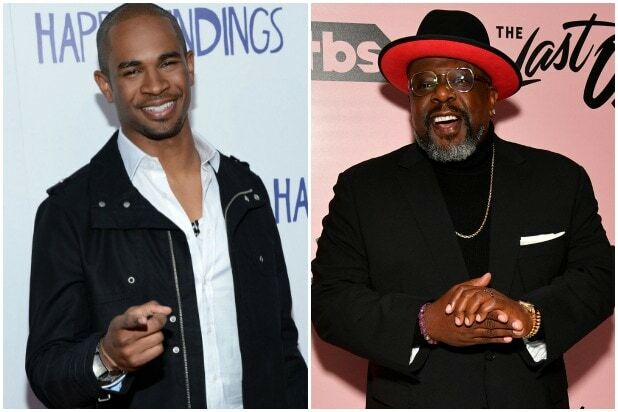 CBS has locked down Damon Wayans Jr. and Cedric the Entertainer for the 2018-2019 TV season, granting series orders to a pair of comedy pilots starring the actors. The “New Girl” alum’s project, a (still) untitled multi-cam series from writers Tim McAuliffe (“The Last Man on Earth”) and Austen Earl (“9JKL”) and singer Harry Styles and “The Late Late Show” exec producer Ben Winston. 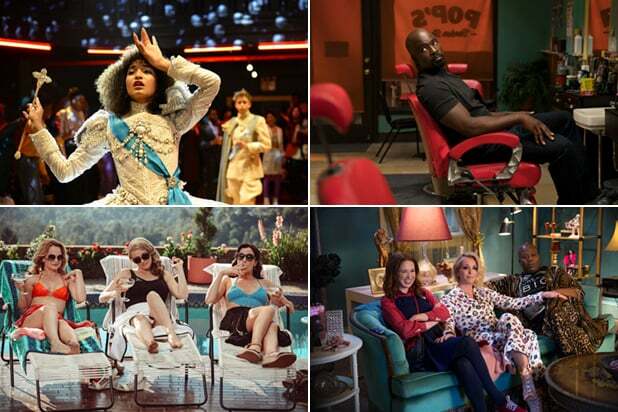 The sitcom focuses on a 30-something couple tired of their mundane life, who start to reconnect with their younger, cooler selves when an emerging pop star, who is drawn to their super normal suburban life, moves in. Wayans will play Peter, a good guy with a sense of humor, who is happily married to his dream wife, Claire (Amber Stevens). He is an accountant and the business manager of young superstar musician, Cooper (Felix Mallard), who comes to live with them. McAuliffe and Earl penned the script for the series, which hails from CBS TV Studios. They will both executive produce along with Styles, Winston via Fulwell 73 and 3 Arts Entertainment’s Michael Rotenberg and Jonathan Berry. Phill Lewis directed the pilot. Along with Wayans, the cast includes Amber Stevens West, Felix Mallard, Stephnie Weir and Chris Parnell. “The Neighborhood” (formerly known as “Welcome to the Neighborhood”) is the Cedric-led multi cam, about the nicest guy in the Midwest, who moves his family into a tough neighborhood in L.A. where not everyone appreciates his extreme neighborliness. Cedric will play Calvin, the next door neighbor to the Johnson family, whom he regards with disdain and as a pack of interlopers. Described as a natural contrarian, acerbic, even downright misanthropic, Calvin thinks these people will upset the delicate balance that exists in his neighborhood. Starring alongside Cedric are Max Greenfield, Sheaun McKinney, Tichina Arnold, Dreama Walker, Marcel Spears and Hank Greenspan. Sheaun McKinney and Marcel Spears will play Calvin’s sons.